Paik Nak-chung is one of Korea’s most incisive contemporary public intellectuals. By training a literary scholar, he is perhaps best known as an eloquent cultural and political critic. This volume represents the first book-length collection of his writings in English. Paik’s distinctive theme is the notion of a “division system” on the Korean peninsula, the peculiar geopolitical and cultural logic by which one nation continues to be divided into two states, South and North. 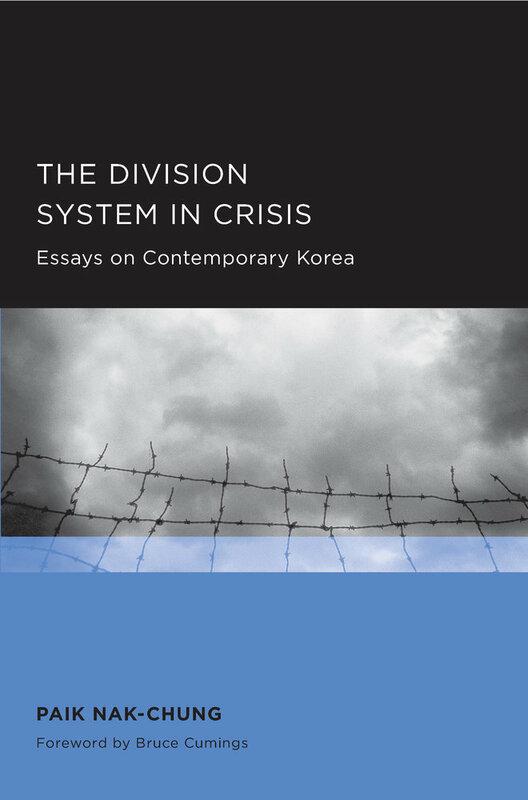 Identifying a single structure encompassing both Koreas and placing it within the framework of the contemporary world-system, Paik shows how this reality has insinuated itself into virtually every corner of modern Korean life. Paik Nak-chung is emeritus professor of English literature at Seoul National University and co-chair of the Korea Peace Forum.